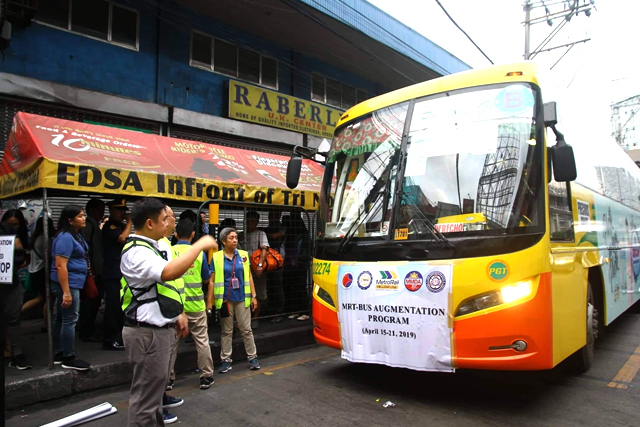 The point-to-point (P2P)buses of the Department of Transportation will be plying the Las Piñas – Makati-Las Piñas route beginning today, October 1. 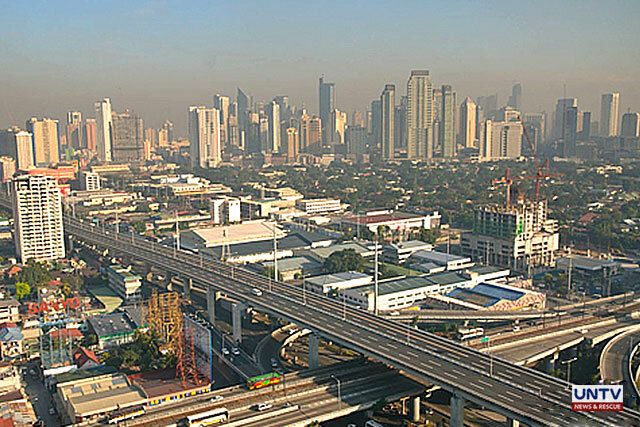 Pick-up points are Pilar Station in Las Piñas City and at Circuit Lane in Makati City. The drop-off points are at Landmark and Ayala Triangle in Makati City. 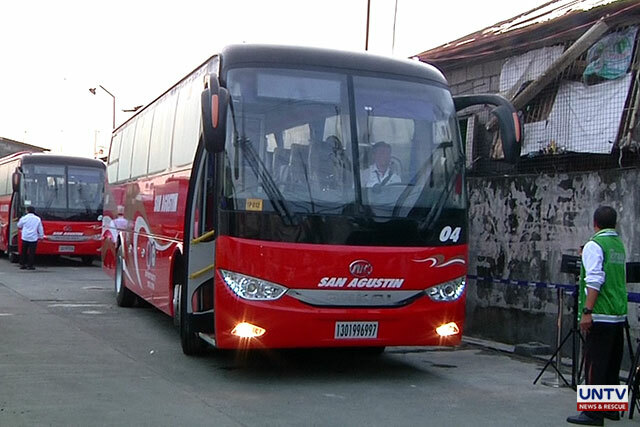 The first trip leaves at 5:30 a.m. with the fare set at P100.